“Radio-Movies,” which consisted of moving shadows. Jenkins transmitted what was probably the first TV commercial (for Old Dutch Girl cleanser). 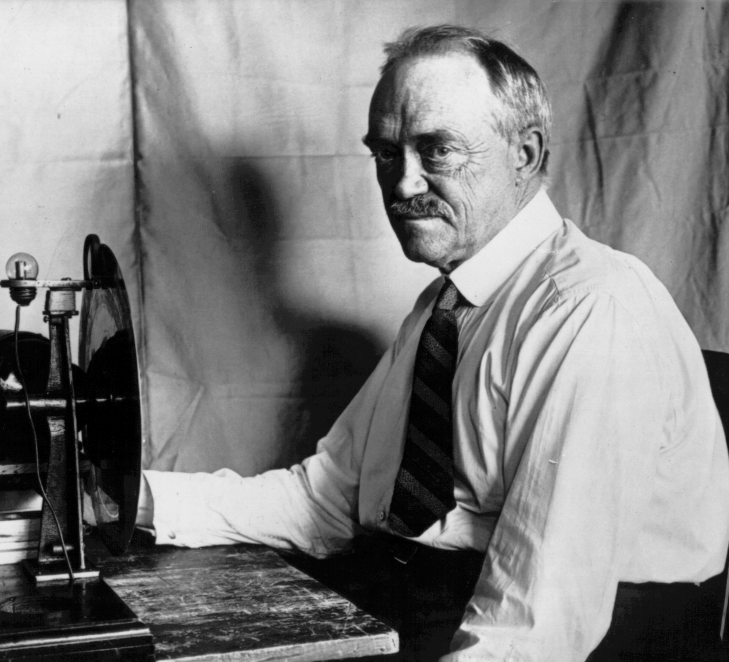 In 1930, Jenkins estimated that the audience for his Radio-Movies was around 20,000. This was because he transmitted signals from his mechanical television system on short wave frequencies, which have a much greater range than today’s TV signals. Jenkins refused to follow the rest of the pack into electronic television, and spent the last years of his life trying to improve mechanical systems.